Here’s a solution for Twin Reverb owners that love the sound, but hate the weight. We made this neat Dual Showman style cabinet to rehouse the Twin chassis as an amp head. 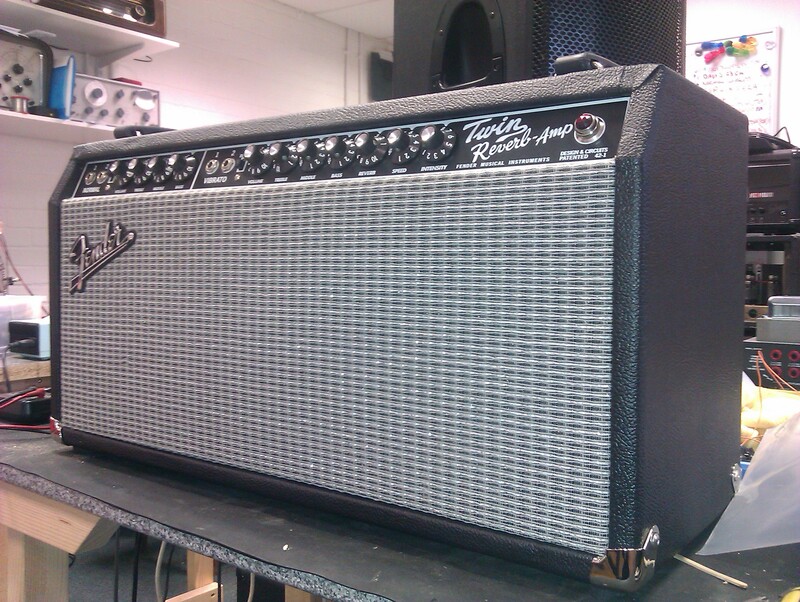 The original cab has been tidied up for use as a 2×12 cabinet.